Enjoy A Stay At Mohican State Park Lodge - Ohio. Find It Here. Being together with my family on getaways have built some of the best memories of my life. Of course, I never just remember being on the beach, or being on the boat. I most remember the marathon game of ping-pong with my dad or the rictor-scale measuring belly-flop from my uncle at the pool. 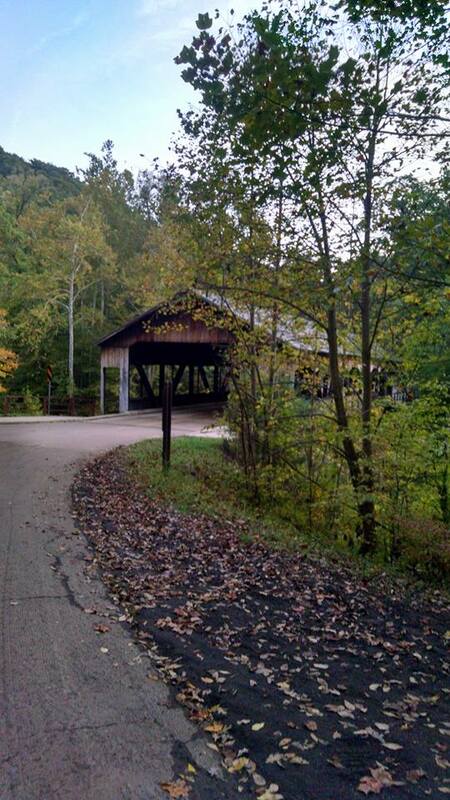 Creating some of those new memories are made easy at Ohio State parks, including Mohican State Park. The Mohican State Park Lodge lies right in the middle of the extremely popular and incredibly massive Mohican State Park, which is 1,110 acres in size and includes 5 miles of the scenic Clear Fork Branch of the Mohican River that runs through. The recreational opportunities available to the park visitor include fishing, hiking, picnicking, camping, mountain biking, hunting, horseback riding, backpacking, and boating. There’s so much to explore, that you can’t possibly do it all in just one day. That’s why thousands of people a year choose to stay at the Mohican State Park Lodge by reserving one of its 96 guest rooms. Lodge rooms are available in double, queen, and king size, and are all complete with fantastic amenities to make your stay relaxing and comfortable. flat screen televisions with DVD players, balconies, patios, free wifi, coffee makers, mini fridges, and full baths are just some of these amenities. All rooms are smoke-free, and some are pet-friendly. 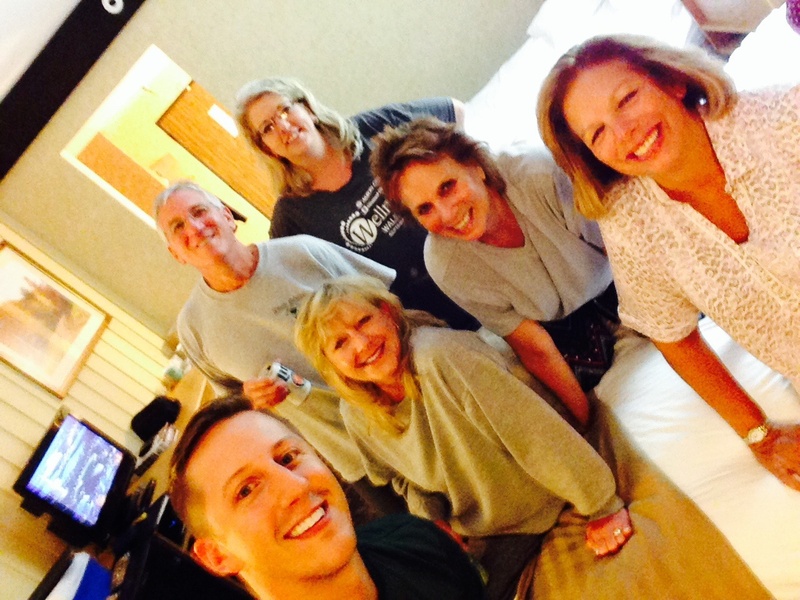 Lounging in our room at the Mohican State Park Lodge! My family and I stayed in two connected double rooms this October, and had an absolute blast! During our visit, we took advantage of several of the many health and recreation facilities available on site. We swam laps together in the heated indoor pool (there is an outdoor pool as well that is open during summer months), relaxed in the sauna, strolled on the lighted and paved walking paths on the perimeter of the lodge, played billiards and ping pong in the game room, and enjoyed a campfire on the patio that overlooked the scenic lake (pictured below). 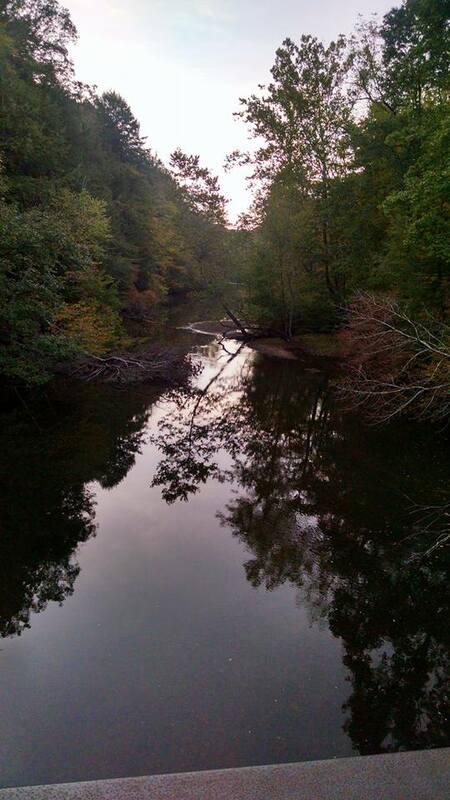 This view can’t be beat, and can only be seen at the Mohican State Park Lodge. In addition, we ate some fantastic food at each of the two on-site restaurants. An amazing restaurant, Bromfield’s Dining Room, has fantastic views and serves up delicious grub, like the homestyle meatloaf (pictured below), and delicious breakfast dishes (try the quiche or the biscuits & gravy)! We also ate personalized homemade pizzas and tasty sandwiches at Boxers Lounge, which is the more casual dining option at the lodge. Boxers Lounge also offers a full bar with seasonal beers and mixed drinks. The lodge also offers up adventure packages, or help and guidance in finding what adventures you can embark on in the area. Our group took a challenging hike on the nearby Lyon Falls Trail to see the iconic covered bridge (see below). We were surprised with just how difficult the paths were, so be sure to come prepared with plenty of water and appropriate hiking gear should you choose to go! Loads of tourist attractions are located just minutes away from the Mohican State Park Lodge, including Tree Frog Canopy Tours (the state’s tallest, fastest and longest zip line course), Loudonville Canoe Livery (the Mohican area is Ohio’s canoe capital), and Mohican Adventures, to name a few. 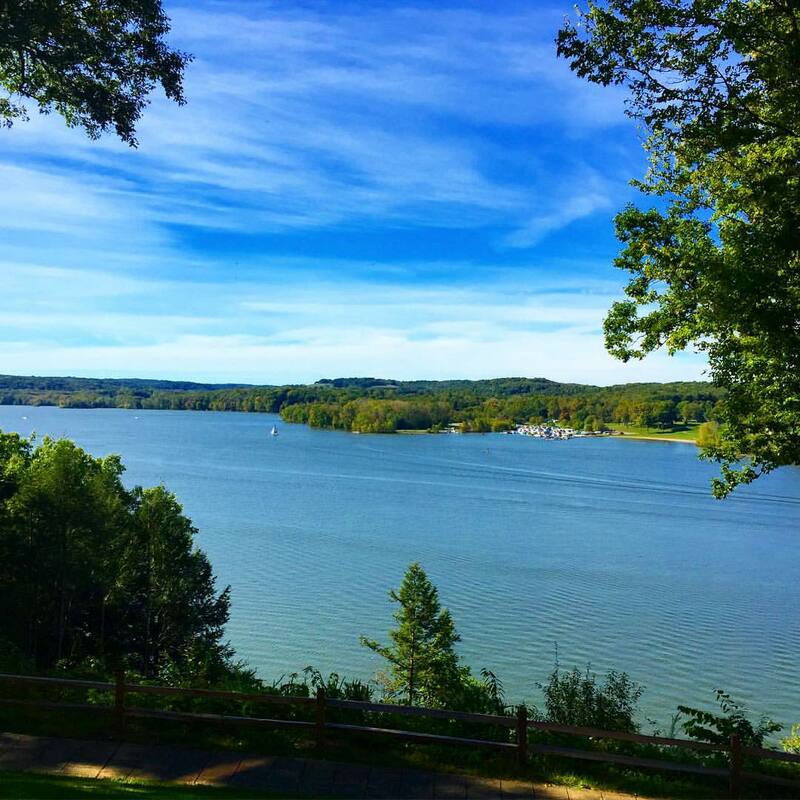 To soak in the beauty of Ohio at its finest, the Mohican State Park Lodge is a no-brainer. Michael Evans is a graduate of The Ohio State University with a degree in Public Affairs Journalism and currently works for The Ohio Department of Transportation as a Legislative Liaison. Michael is additionally the creator of OHventures, an Ohio tourism blog that focuses on outdoor adventure and active lifestyle. He has many hobbies, including writing, hiking, biking, rock climbing, canoeing, running, lifting weights, traveling and photography. You can write to Michael at ohventuresblog@gmail.com.